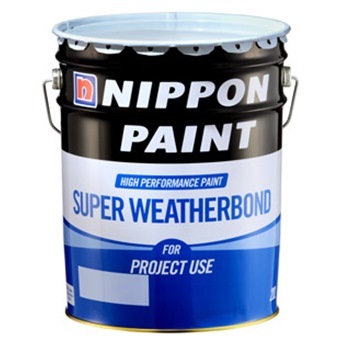 NIPPON PAINT SUPER WEATHERBOND SS345 20L [74 COLOURS] is rated 5.0 out of 5 by 1. A technically advanced paint system to meet the demand for extended performance under harsh tropical conditions. These conditions include high level of sunshine, high amount of rainfall and ease of algae or fungus growth. 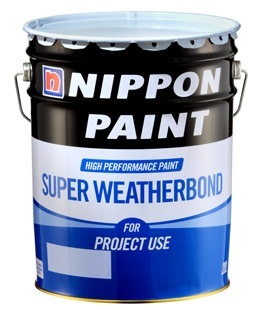 * This paint is for project use, for home user, please get Nippon Weatherbond instead. Excellent resistance to water, alkaline, and external pollutants that can cause discolouration. Rated 5 out of 5 by Tristan from Durable paint. 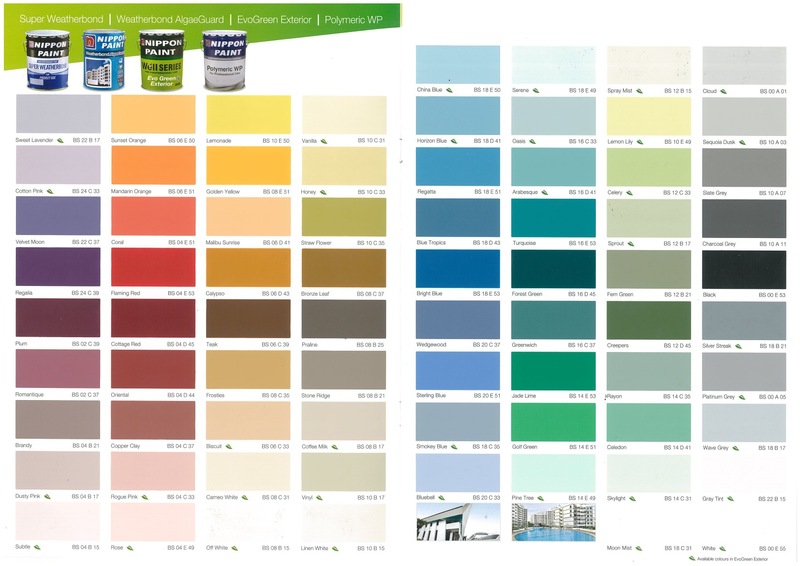 A durable and solid paint for exterior and interior use.